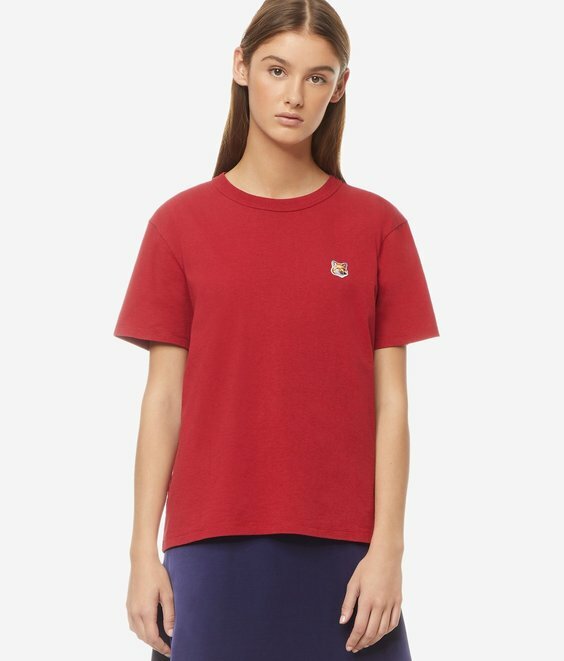 This basic MAISON KITSUNE T-shirt is made of thick, ribbed cotton jersey. 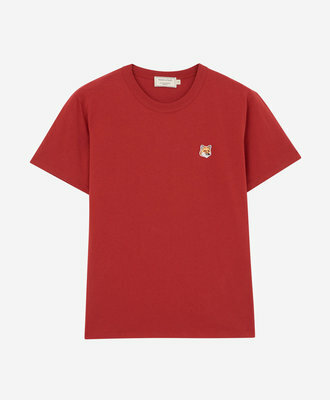 It is designed with short sleeves and a round, ribbed neckline. 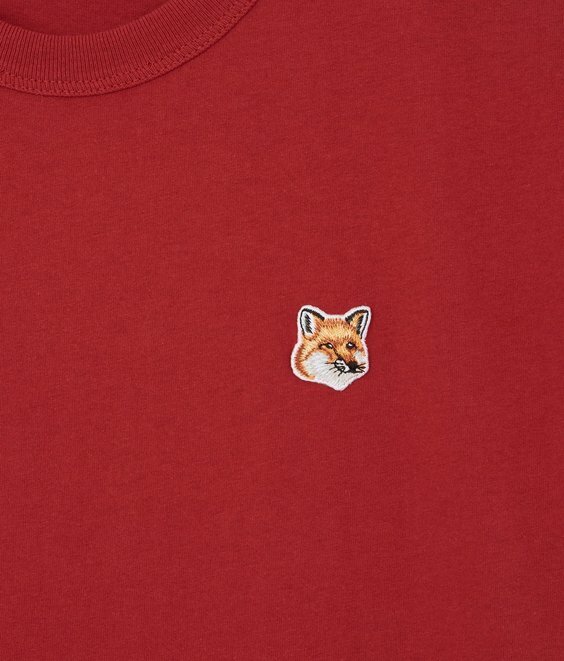 Done in a straight cut, this T-shirt features a fox head patch, embroidered on the chest.